If you are a fan of DJ Khaled then there is the possibility you have heard of this guy before. 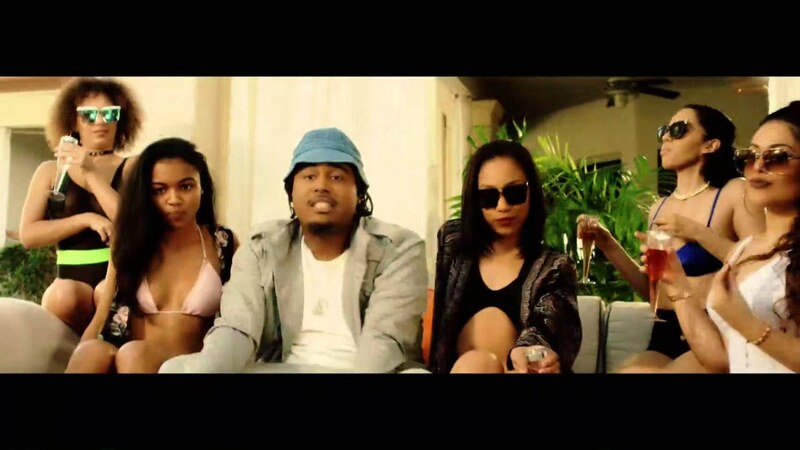 Kent Jones is signed with Khaled's 'We The Best' music group and he's starting to make waves with this debut single. 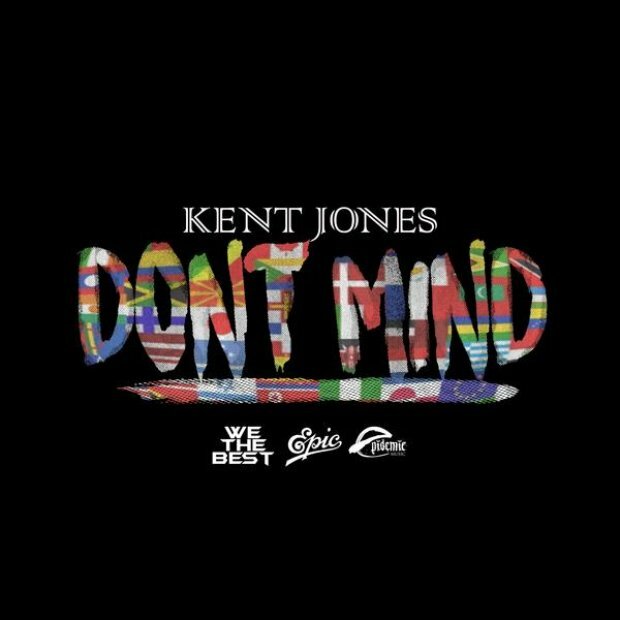 Download Kent Jones' 'Don't Mind' here. The single debuted at No.24 on July 3rd 2016.